Family Bound Mom: Sears Deal of the Day! 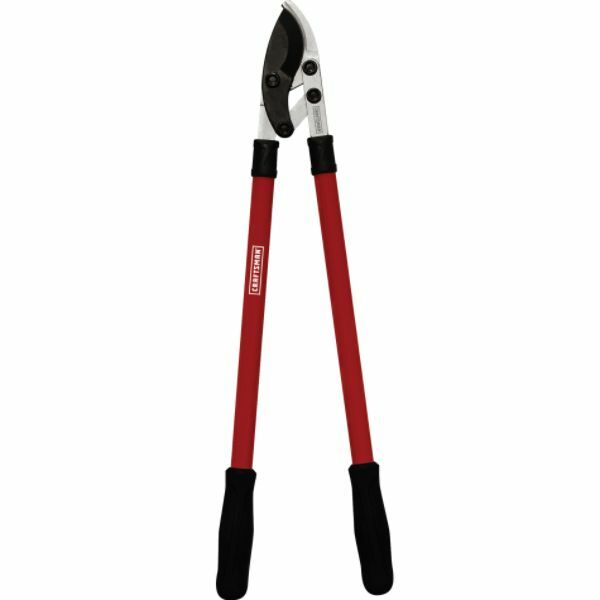 Craftsman Compound Action Bypass Lopper Only $14.99! Sears Deal of the Day! 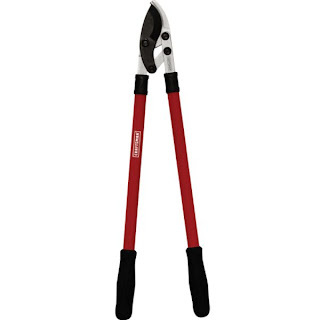 Craftsman Compound Action Bypass Lopper Only $14.99! Wow, nice gift idea for Father's Day don't you think?